Our City Mourns the Sudden Death of Mrs. John B. Hart. 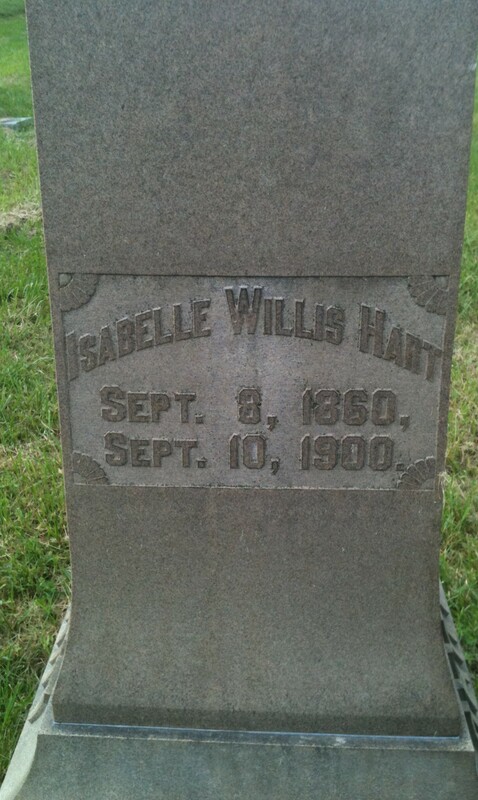 One of the saddest deaths in the history of our city occurred at 1 o’clock Saturday morning, September 8, 1900, when the spirit of Mrs. Belle Hart, wife of John B. Hart, passed to its maker. Mrs. Hart had been in her usual health and attended the Fair Wednesday afternoon. Thursday morning she was taken dangerously ill and death came quickly. Her affliction was uraemic poison. The deceased was born in Virginia just 40 years ago last Monday. She was a daughter of Rev. E. J. Willis, an eminent Baptist divine and founder of Broaddus College, now Broaddus Institute. She came with him to this city in 1876. 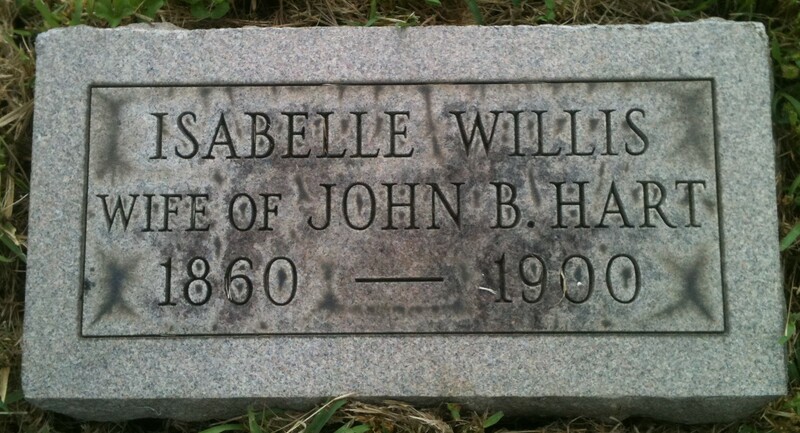 She was a sister of Mrs. Alice Bowcock, of this city, and had several brothers, among whom are Marshall Willis, cashier of a Winchester, Va., bank, and Ed. Willis residing in Texas. Mrs. Hart had three children, Miss Jean Walker by her first marriage and two small sons by her second marriage. She was a kind, matronly woman, fond of her children and husband, and one of the loveliest, truest, noblest and sweetest women of our city. She was a consistent member of the Baptist Church, loved by all her Christian associates and co-workers. A woman of rare accomplishments and sweet and charming personality, friends innumerable were attracted to her, and all delighted in her acquaintance and friendship. A very sad feature of her death was the absence of Mr. Hart, who was in Tennessee, looking aft his railroad and timber interests. Efforts to locate him were futile until finally he was reached by wire at Newport, Tennessee, ten minutes before the train left for Cincinnati. He came immediately, arriving home at 6 o’clock Saturday evening. Funeral services were conducted Sunday afternoon at 4 o’clock by Rev. R. B. McDanel, assisted by Rev. Thomas W. Cooke, Interment was made in the I. O. O. F. cemetery. 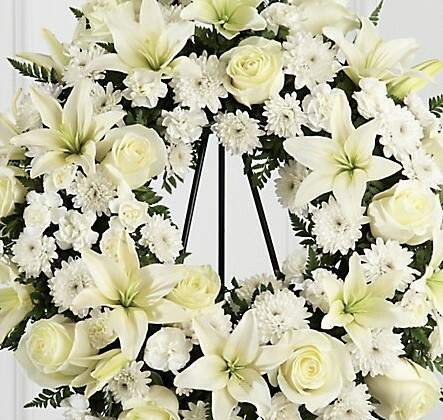 The bereaved have the deepest sympathy of our citizens generally, who are grief-stricken with them in their sorrow.